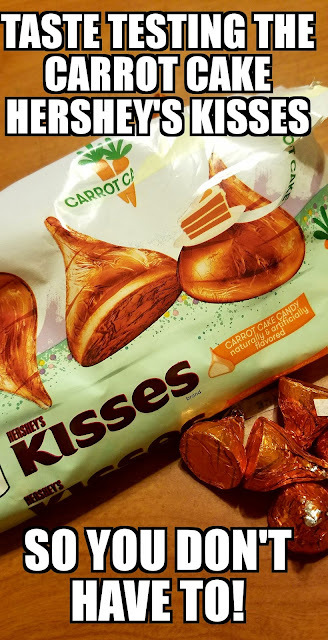 Sasaki Time: Taste Testing the Carrot Cake Hershey's Kisses! Time to try the Target exclusive Carrot Cake Hershey's Kisses! How good are they? Let's find out!